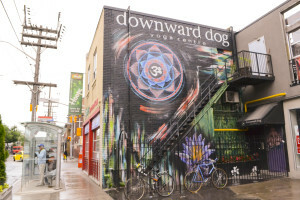 The teachers at the Downward Dog Yoga Centre have the unique ability to blend individual skills with a shared vision. As a yoga centre rooted in the Ashtanga tradition, we continually adapt to the needs of our students. 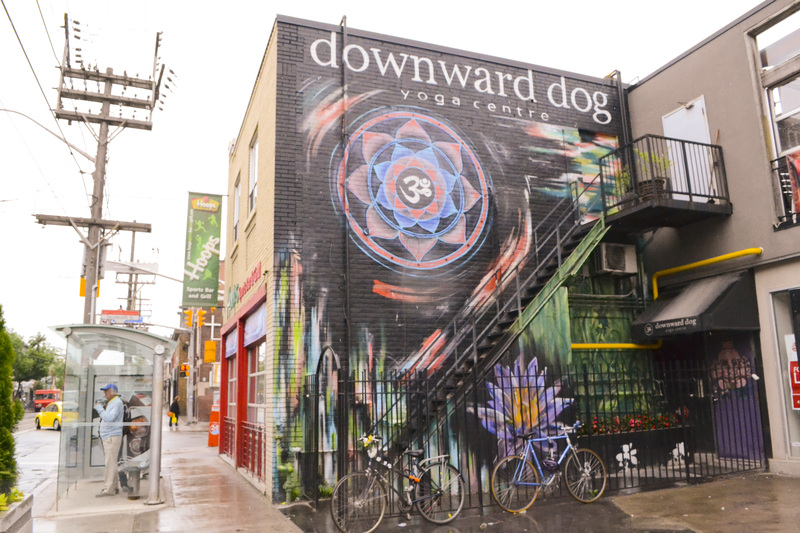 Our aim is to provide detailed all-level instruction of the practice of yoga in a safe, encouraging atmosphere. We offer classes for all levels!